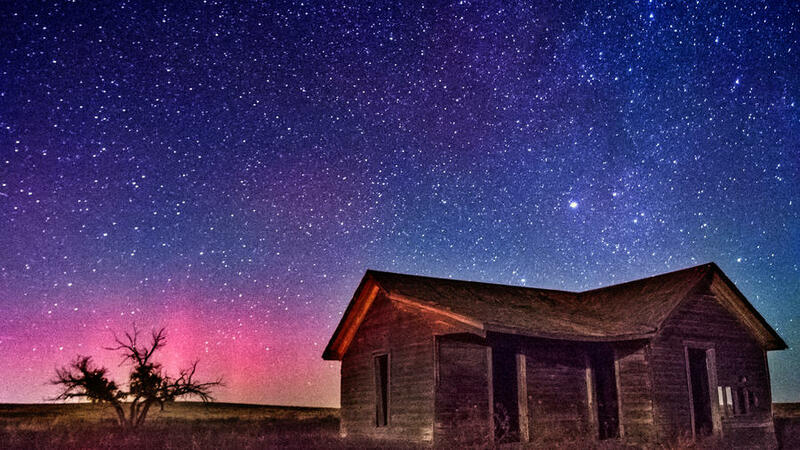 The Northern Lights over Colorado. Summer is officially underway, and it’s Friday—time to pack our bags and hit the road. Here are our 5 favorite travel finds of the week. Look upWere you one of the lucky few who caught the northern lights this week? Color me jealous if so. That said, nobody had a better view than astronaut Scott Kelly. Whoa. Now I’m more determined than ever to see that auroaro borealis at some point. Look up (again)Speaking of fly-over beauty, these artful aerial shots are more terrestrial, just as gorgeous. ShopSan Francisco gets a lot of love for being a great place to eat and drink—and I’ll add one more accolade to that list. It’s a fun, varied city to shop, too. Here is San Francisco Magazine‘s list of the best spots to drop your paycheck on everything from home goods to men’s wares. ExploreInstagram just released a cool new search tool that, according to The New York Times, “can deliver a better you-are-there feeling“— sounds like a great way to armchair travel. Eat, Drink, & DanceGyros, spanakopita, live music, Greek wine, and (my favorite) baklava are all on the menu this weekend (June 26-28) at Orange County’s 37th annual Greek Festival.